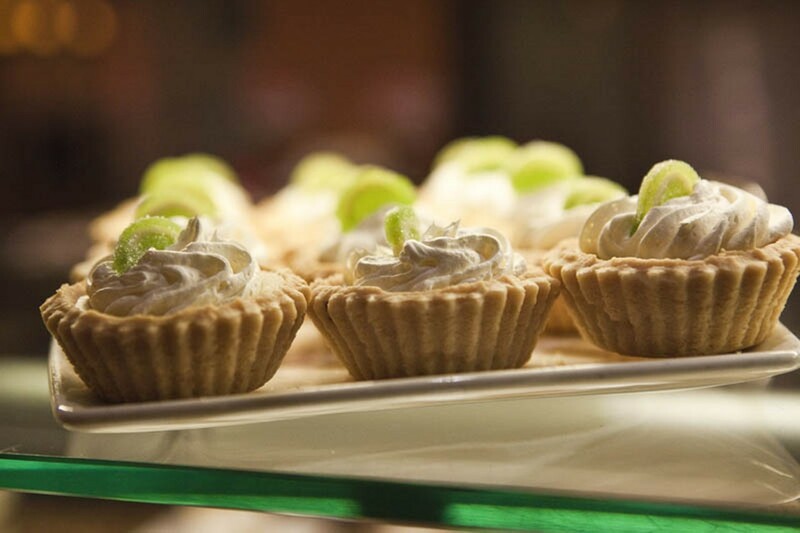 Directly across from the action of the casino floor, the Kitchen provides an easy rest stop from the gambling scene. The Kitchen serves breakfast, lunch, dinner and Sunday brunch. 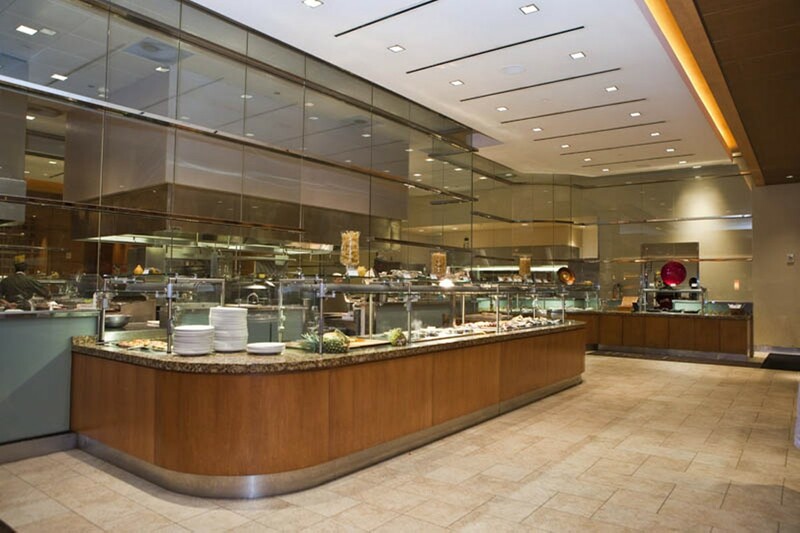 As is customary at casinos, the Kitchen boasts a massive dining room, however, unlike other casino buffets, the literal "kitchen" can be viewed from the center of the restaurant behind glass. The Kitchen's various stations provide meals to suit any taste day or night. iceberg lettuce, red onions, feta cheese, marinated tomatoes, kalamata olives, mint and cilantro with a sherry vinegar dressing. this american kobe beef from snake river melts in your mouth, tender with an unmatched flavor, he most expensive beef in the world for the most discriminating palate.